The Husqvarna 142 chain saw is a great power tool for homeowners. A minimal weight of only 4.6kg coupled with a compact design makes this machine easy for novices to handle. 1.6kW of engine power makes it versatile enough to tackle odd jobs around the garden, cut firewood and even fell the occasional tree. 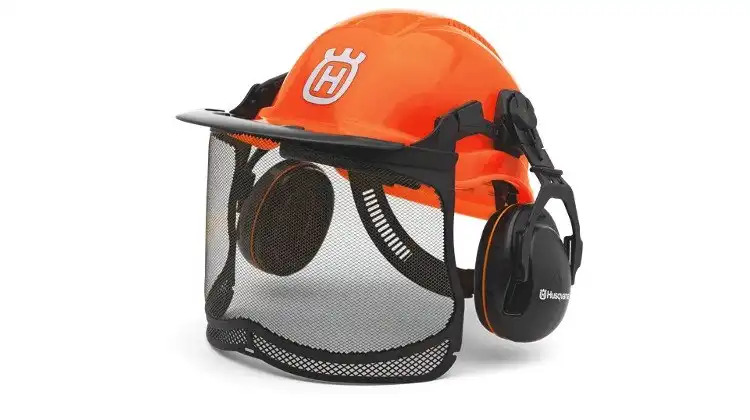 If you would like to complement your range of outdoor equipment with an occasional use chain saw, the Husqvarna 142 is definitely a suitable addition. Let’s take a look at some of the reasons why the Husqvarna 142 chain saw is a worthy investment. Although it is light enough to be easily maneuverable in tight corners, its heavy duty construction makes it tough and durable. It also starts easily due to a spring mechanism installed. Another plus factor of the Husky 142 is its superior cooling system. And it runs more quietly compared to other models too. Both of these features contribute to a longer lifespan. Unfortunately, the Husqvarna 142 has its fair share of shortcomings as well. Its muffler has to be replaced every 75 hours, a most uneconomical factor. The plastic rope assembly tends to get stuck instead of coiling back smoothly and worse still, fixing the problem is not easy as the cover over the rope assembly has to be removed by unscrewing 3 different types of pins. Whew! There are also reports that this model is prone to stalling. And there you have it, the advantages and disadvantages of owning a Husqvarna 142 chain saw. 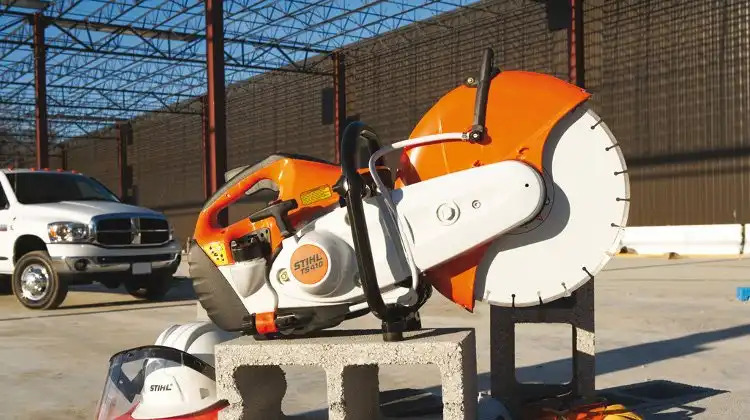 It would be naive to believe that a perfect chain saw exists so just weigh the facts and figures carefully before making your purchase and be sure you get your machine from a Husky dealer, not a box store.